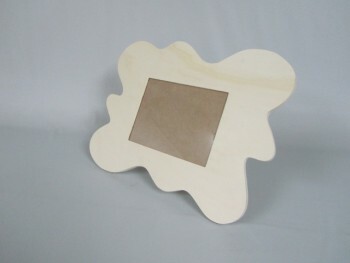 Frame for photo of 7x10 cm. In poplar with glass and back. Perfect to paint as you want. 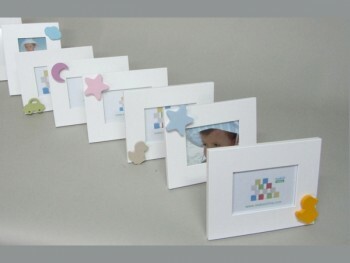 Measures entire frame 15x12x1 cm. , Wide frame 3 cm.